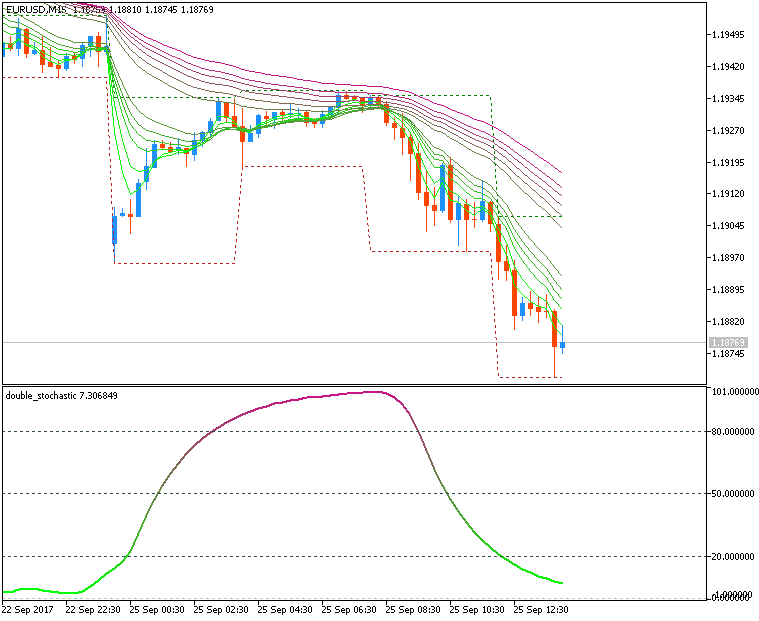 Guppy MMA indicators setup as trading system for MT5 (Simple template to trade; indicators: Guppy MMA indicator; Double stochastic; Highs-Lows indicator) - the postto download. Guppy MMA indicators setup as trading system for MT5 (simple template to trade; indicators: Guppy MMA indicator; Double stochastic; Highs-Lows indicator) - the post to download. GMMA with AscTrend (blue/red dots on the chart - not repainted!) 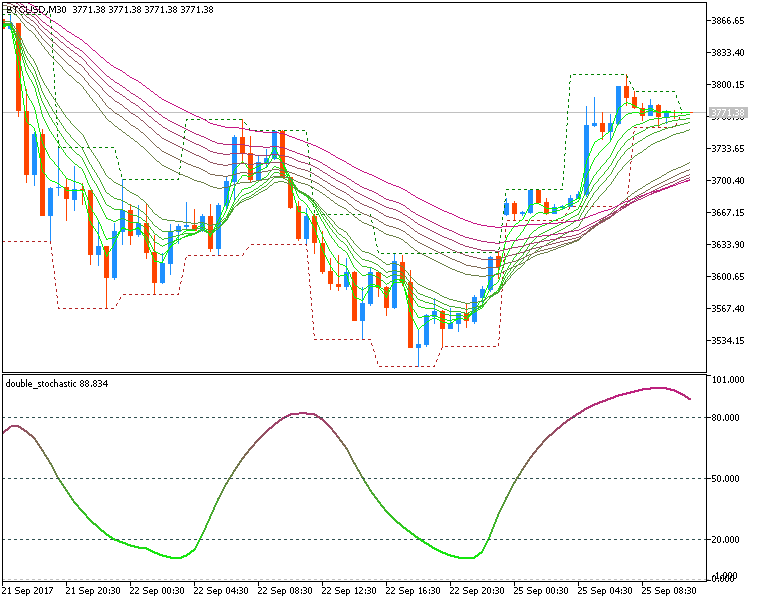 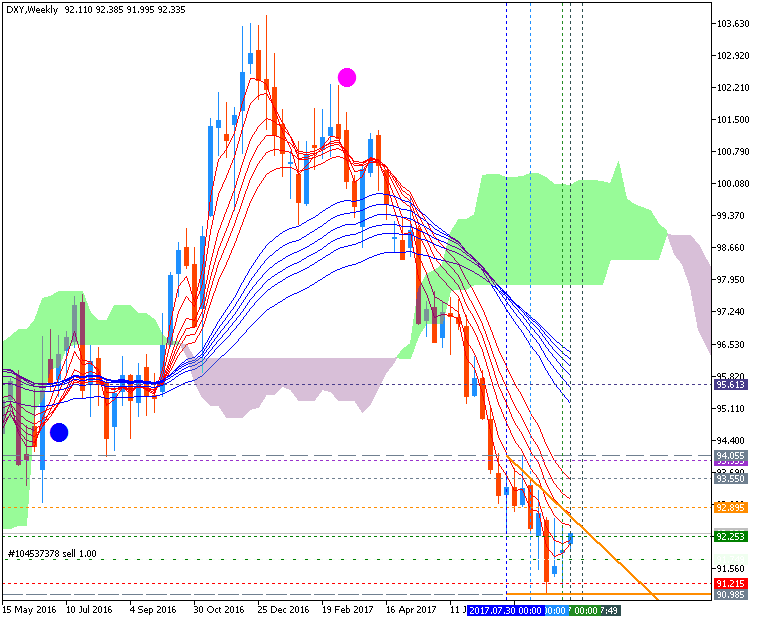 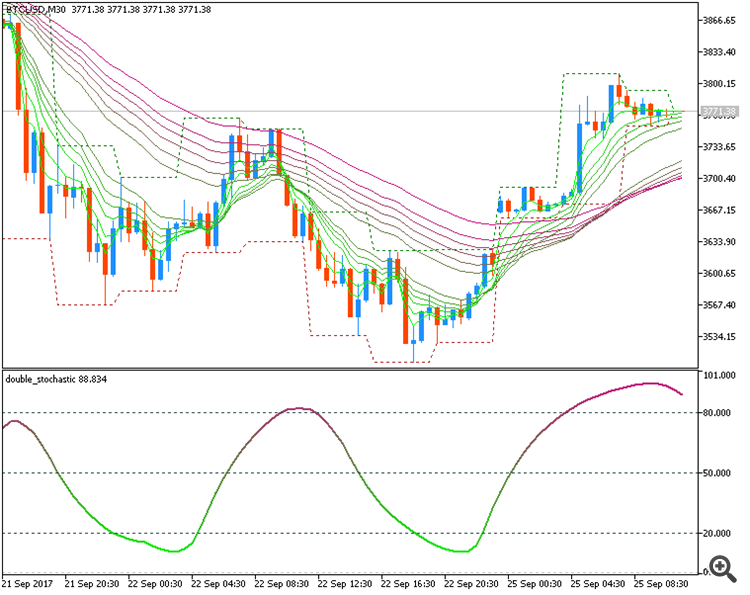 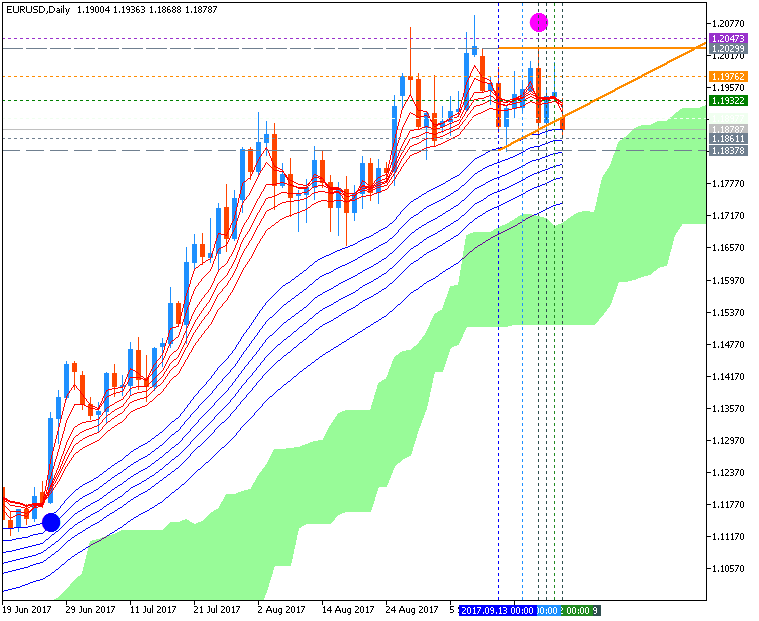 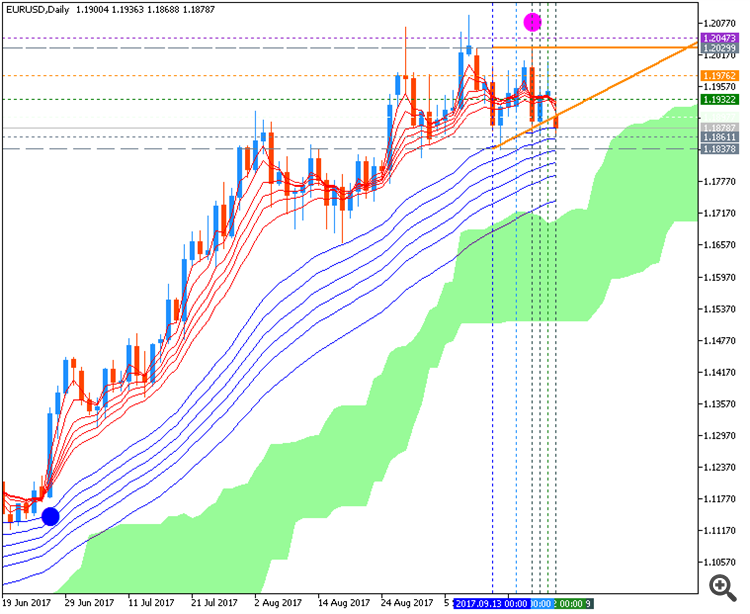 and with Ichimoku cloud (MT5) - all indicators are from the CodeBase.